Weatherby Nosler Rifle Ammo for Hunting/Target. 300 Weatherby Magnum, 200 GR, Nosler Partition. Box price, 20 Rounds/Box. 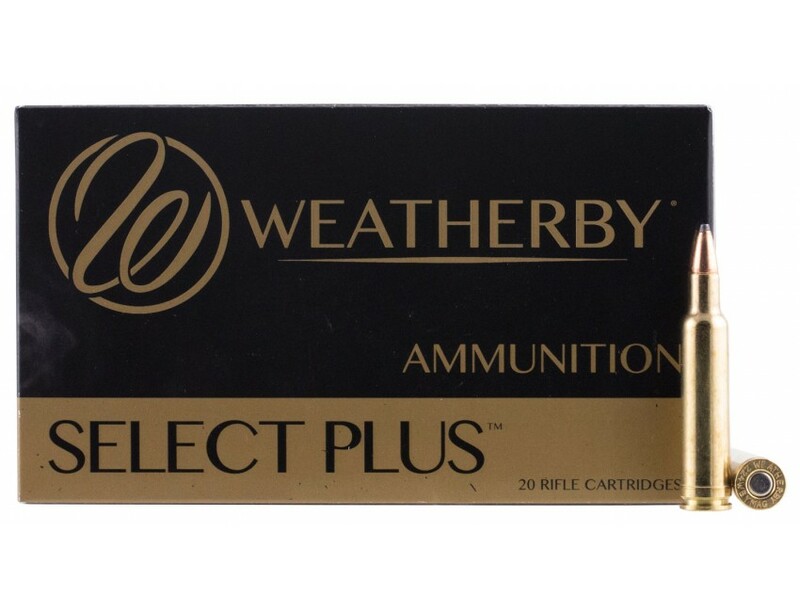 By far the most popular and versatile Weatherby cartridge available. The 300 Weatherby Magnum had the flattest trajectory, longest range and the greatest killing power of any 300 magnum on the market until the 30-378 Weatherby Magnum came along. Based on the 300 H&H Magnum, the 300 Weatherby delivers 300 more fps than its British cousin. Introduced in 1944, this is the all-around cartridge for the big game hunter.